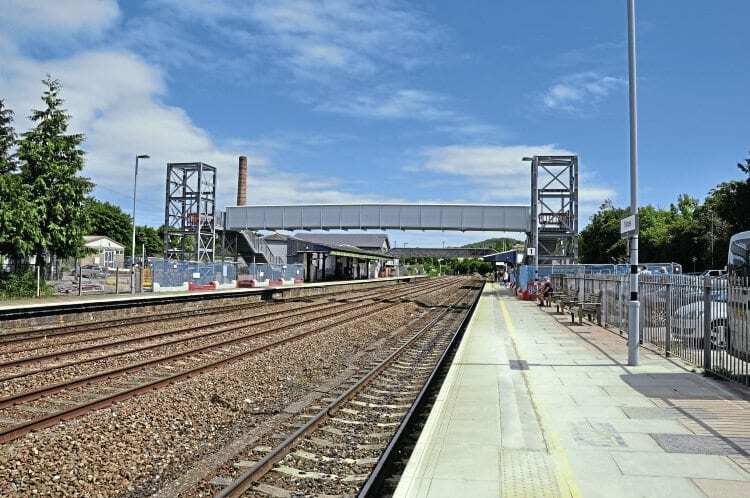 TOTNES station in Devon has gained a fully accessible bridge spanning both platforms and four tracks, the centre section of which was lowered into place in the early hours of July 22. Work continues to install the passenger lifts, after which the existing bridge is likely to be closed and removed. 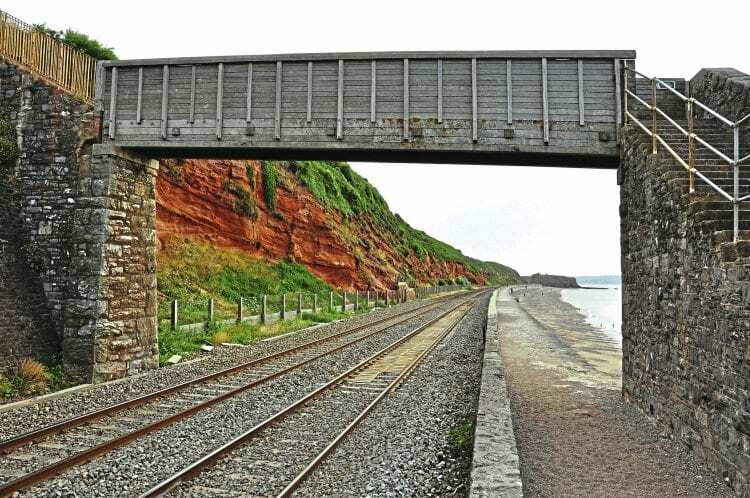 Meanwhile, on the sea wall section at Dawlish, ballast boards have been installed over the sleepers of the Down line at Rockstone Bridge. They are intended to reduce the damage caused by waves washing away ballast during severe weather. Various measures are being put in place between Dawlish and Teignmouth to reduce disruption caused by extreme weather and heavy seas.